Ales Leonardis is Chair of Robotics at the School of Computer Science, University of Birmingham and Co-Director of the Computational Neuroscience and Cognitive Robotics Centre at the University of Birmingham. 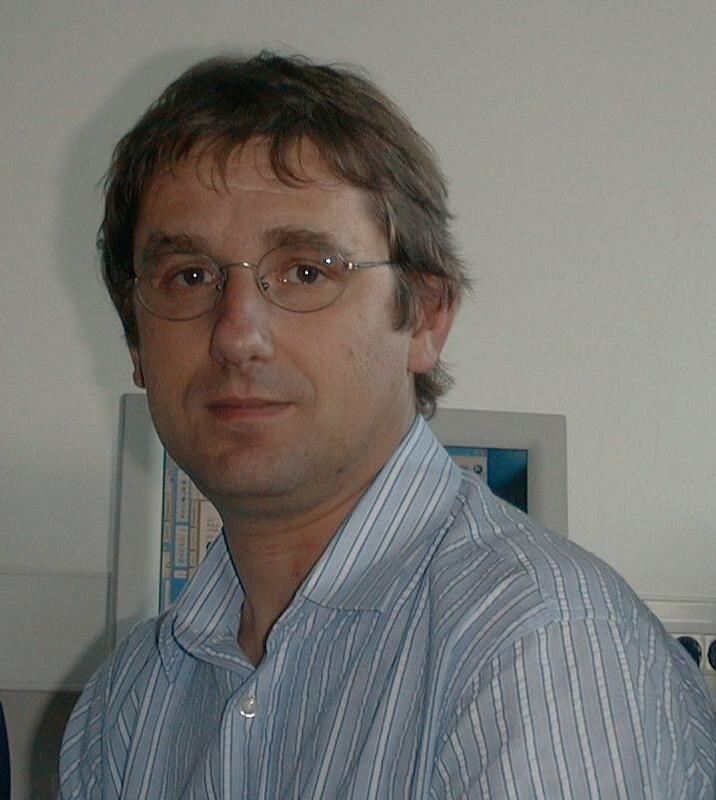 He is also Professor of Computer and Information Science at the University of Ljubljana and an Adjunct Professor at the Faculty of Computer Science, Graz University of Technology. He was a visiting researcher at the GRASP Laboratory at the University of Pennsylvania, post-doctoral fellow at PRIP Laboratory, Vienna University of Technology, and visiting professor at ETH Zurich and University of Erlangen. His research interests include robust and adaptive methods for computer/cognitive vision, object and scene recognition and categorization, statistical visual learning, object tracking, and biologically motivated vision - all in a broader context of artificial cognitive systems and robotics. He has extensive experience in participating and managing multi-site international projects including eight European Commission (FP5, FP6, FP7 and H2020) projects, one DARPA project (Neovision2) and one ONR MURI project. He is actively involved in applied robotics and computer vision projects with nuclear (National Nuclear Laboratory) and industrial robotics industry (KUKA Robotics UK). He was a Program Co-chair of the European Conference on Computer Vision 2006 and he has been an Associate Editor of the IEEE PAMI and IEEE Robotics and Automation Letters, an editorial board member of Pattern Recognition and Image and Vision Computing, and an editor of the Springer book series Computational Imaging and Vision. In 2002, he coauthored a paper, Multiple Eigenspaces, which won the 29th Annual Pattern Recognition Society award. He is a fellow of the IAPR and in 2004 he was awarded one of the two most prestigious national (SI) awards for his research achievements. Applications are invited for a post-doc to work on USA-UK MURI project, “Understanding scenes and events through joint parsing, cognitive reasoning and lifelong learning”, 2016-2020. It is a joint project led by UCLA and involving Stanford University, CMU, MIT, Yale University, University of Illinois (from the US) and University of Oxford, Glasgow, Reading and Birmingham (from the UK).